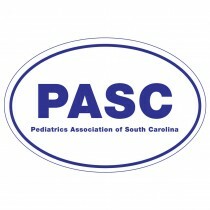 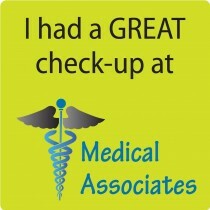 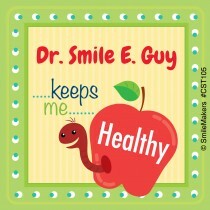 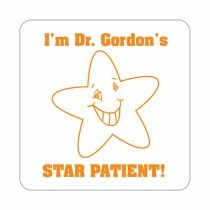 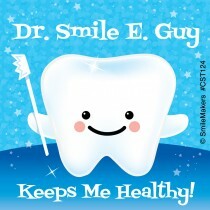 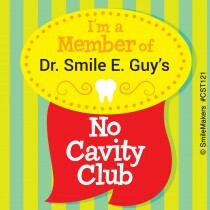 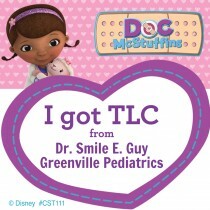 Add your practice name on fun stickers to promote your brand – just like Dr. 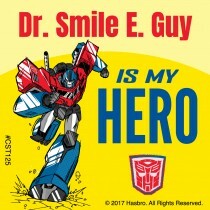 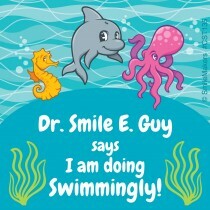 Smile E Guy! 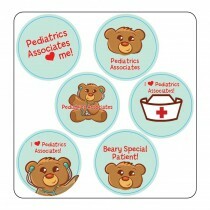 For fully custom multi-colored stickers, click here. 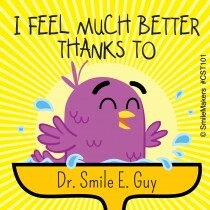 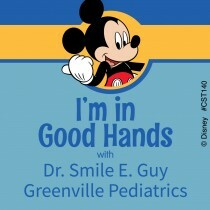 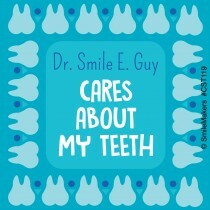 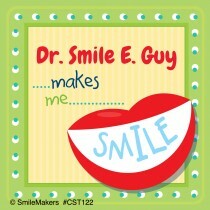 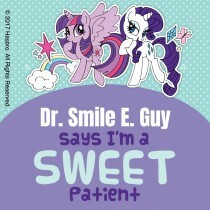 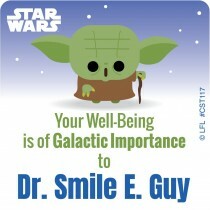 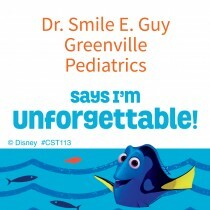 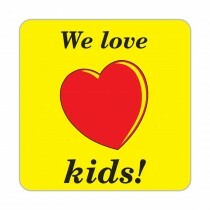 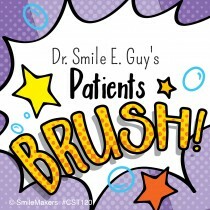 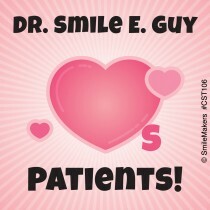 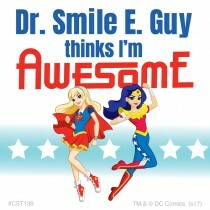 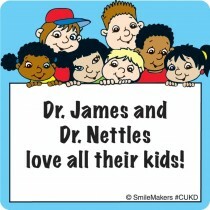 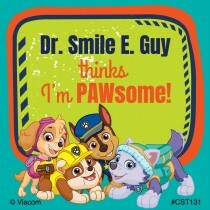 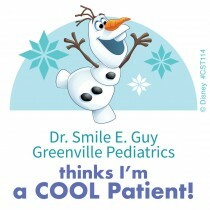 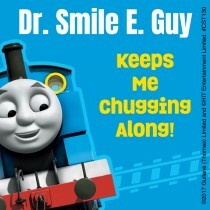 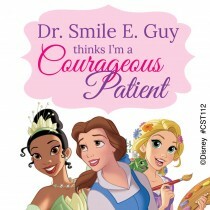 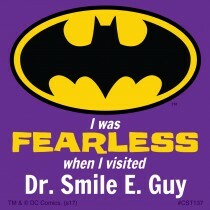 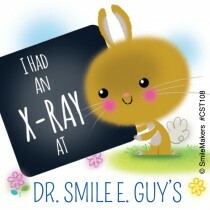 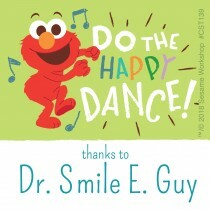 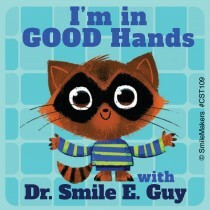 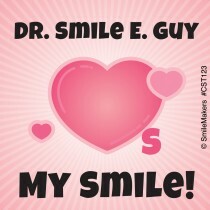 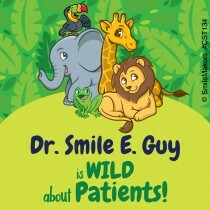 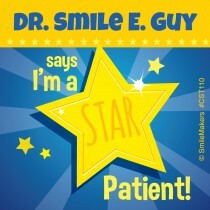 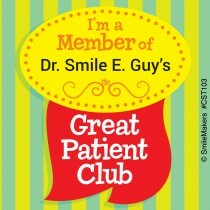 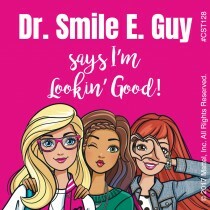 SmileMakers custom stickers are stickers young patients will love. 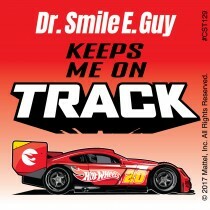 Customize stickers with your practice name.